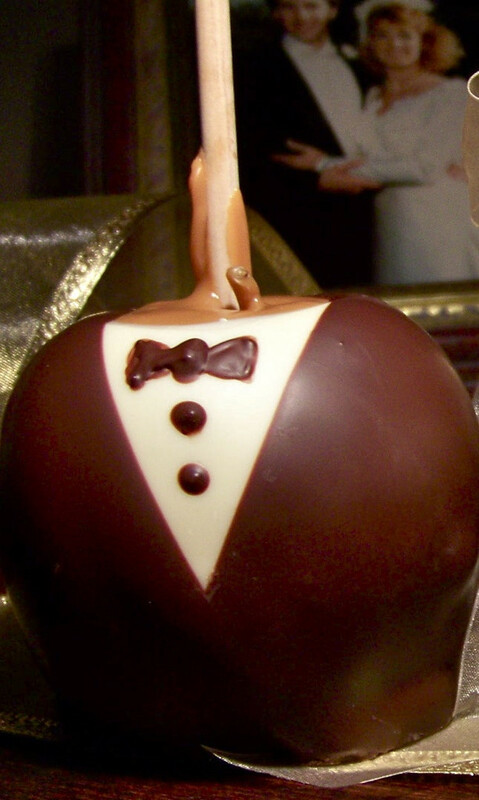 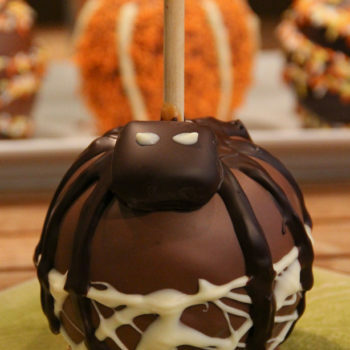 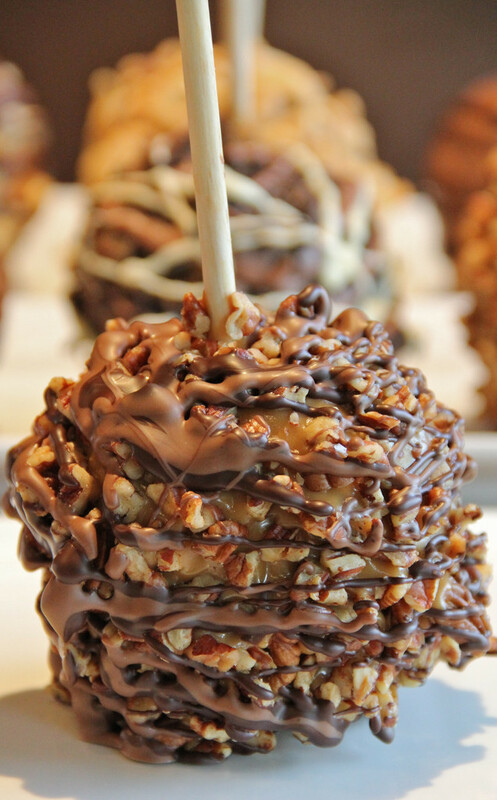 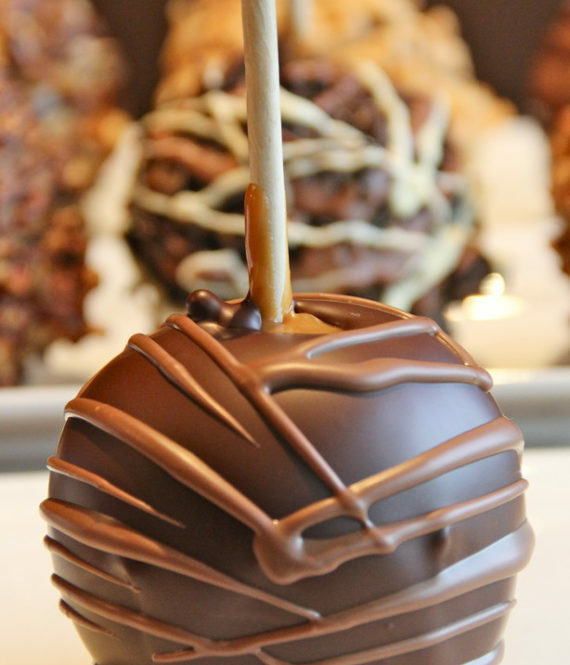 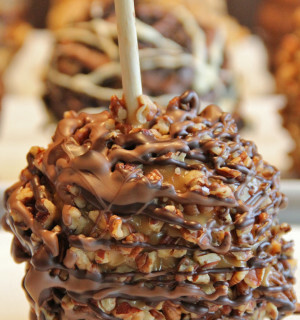 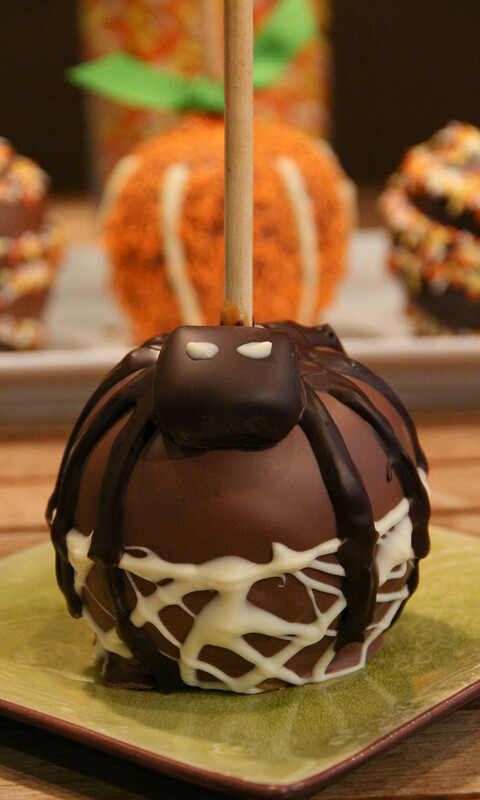 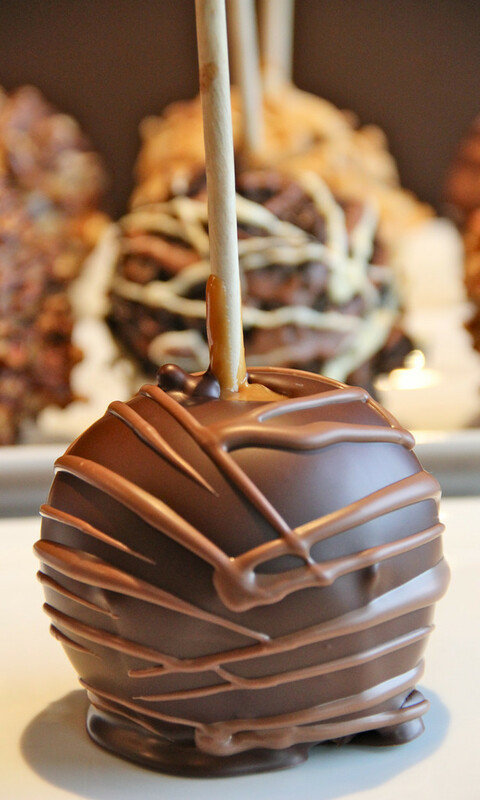 Gourmet Caramel Apple Dipped in European Dark Chocolate. 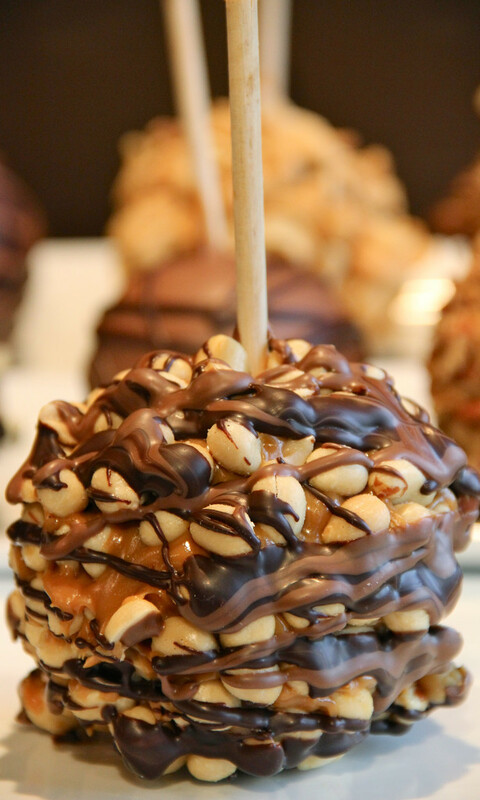 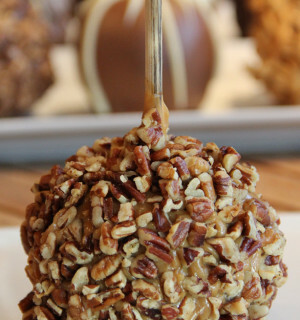 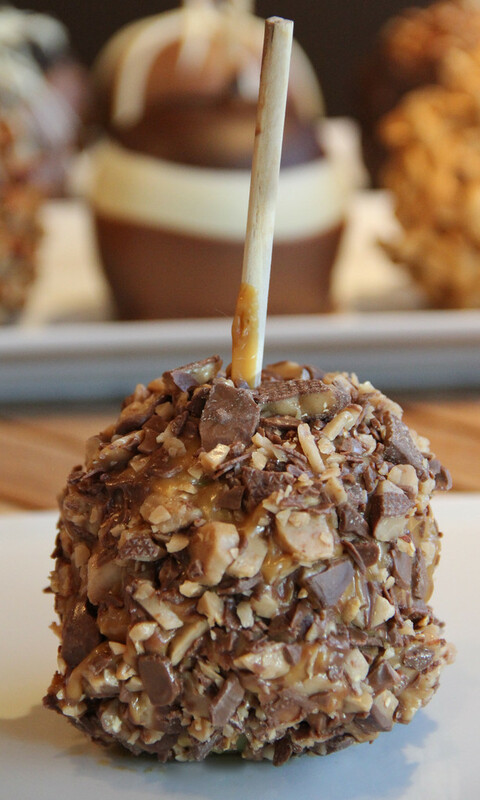 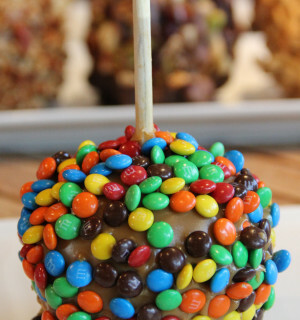 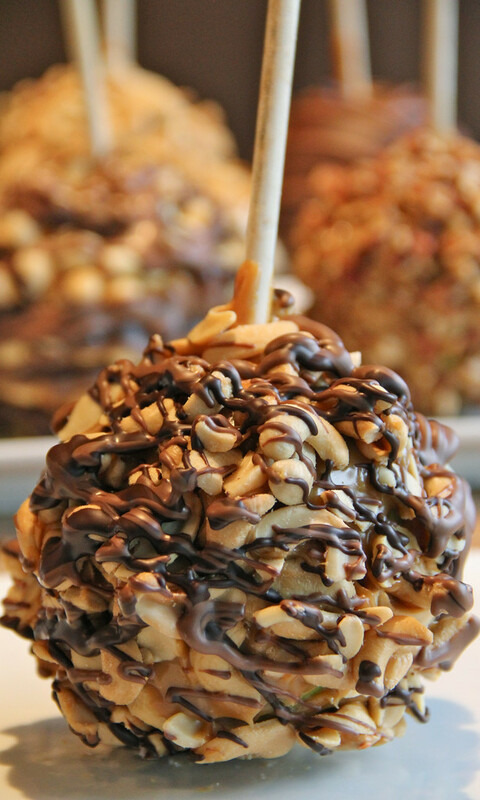 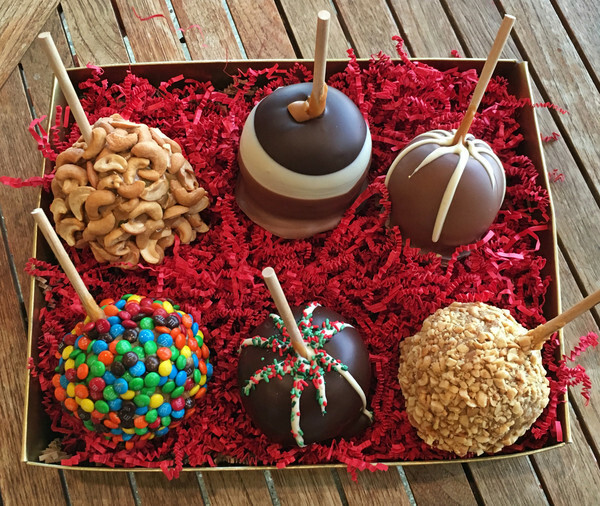 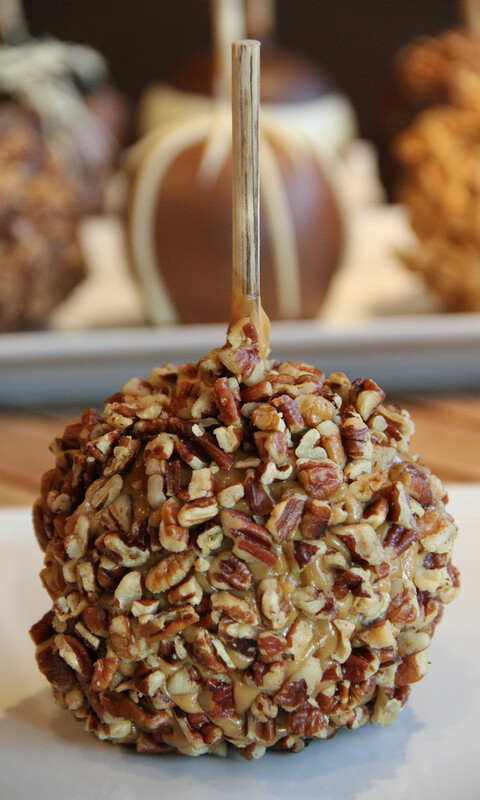 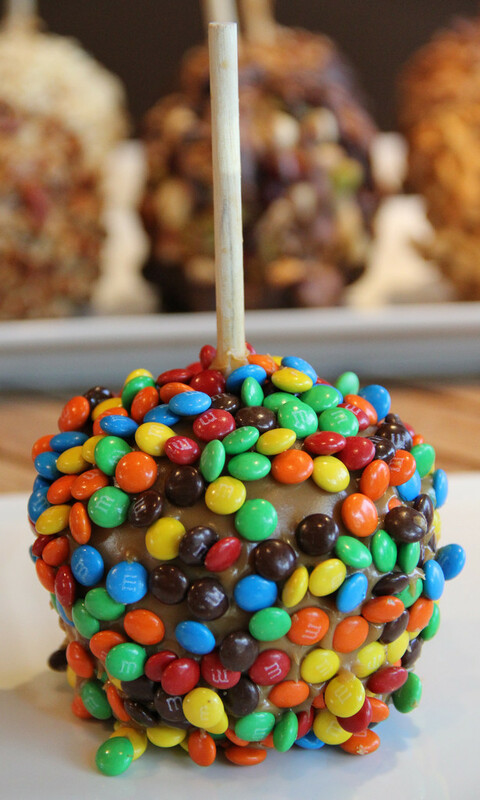 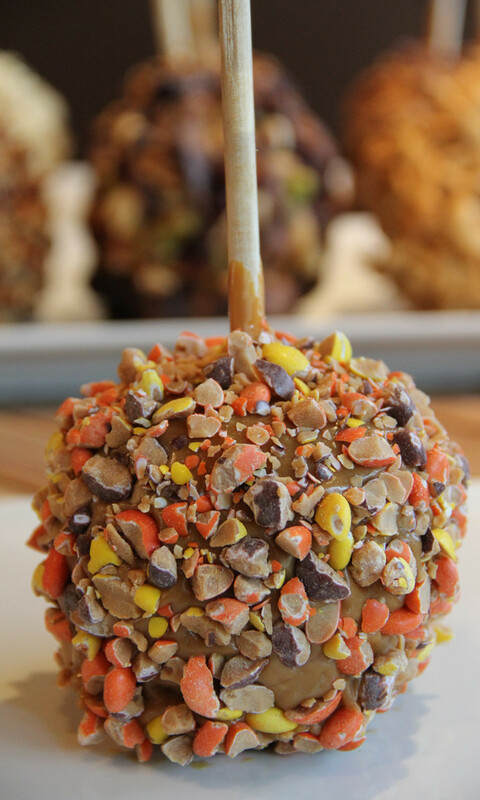 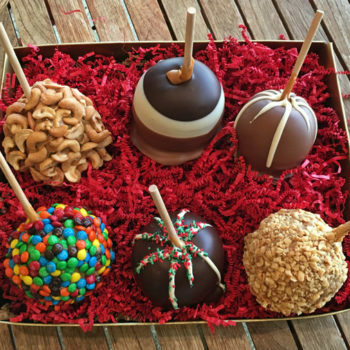 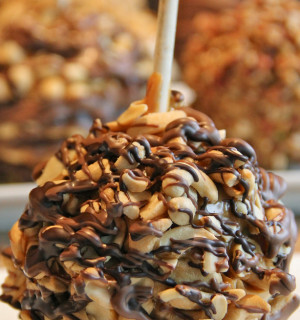 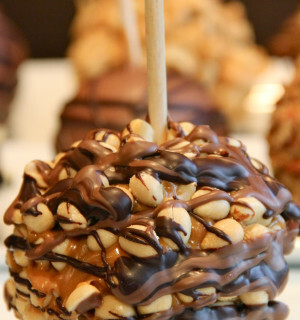 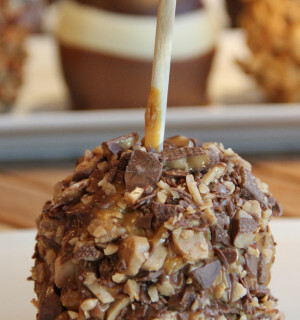 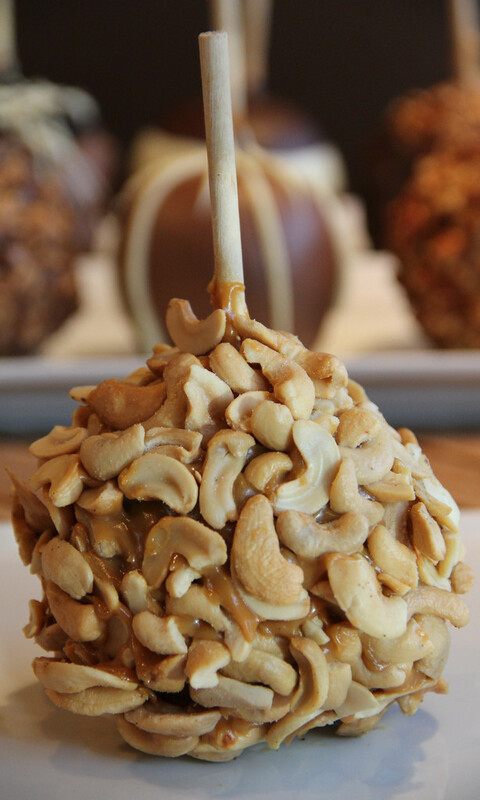 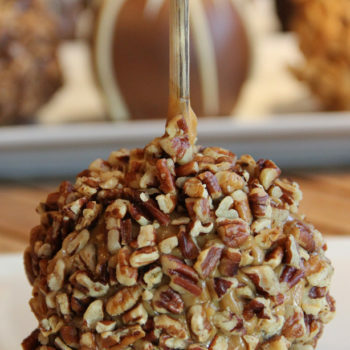 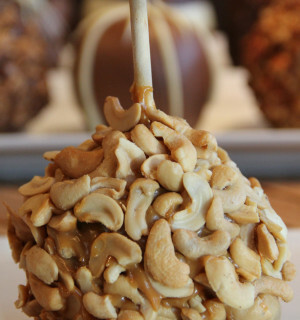 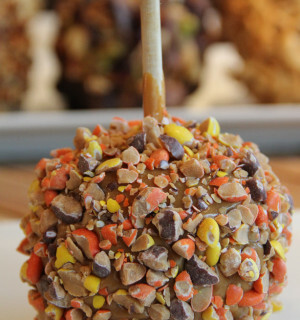 Category: Caramel Apples. 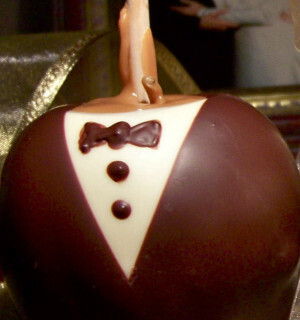 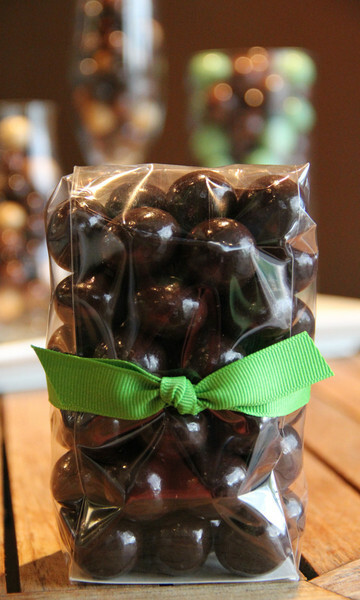 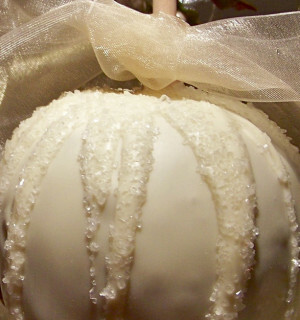 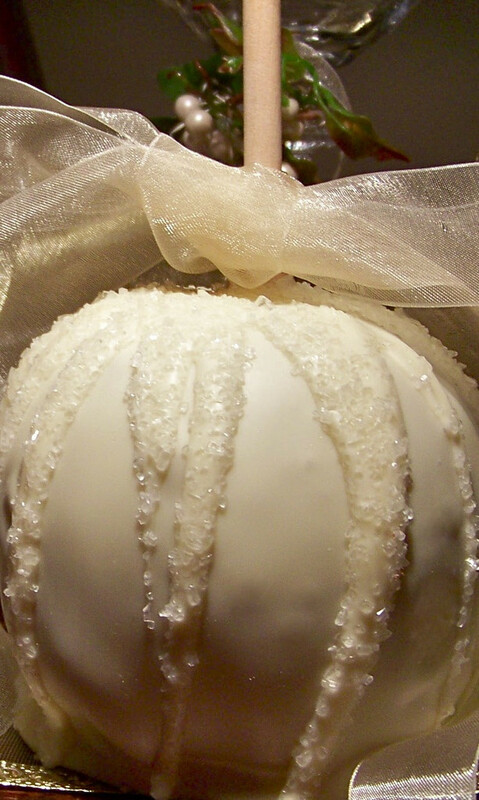 Tags: Artisan Chocolate, Beautiful, Caramel, Caramel Apples, European Chocolate, Granny Smith Apple, Weddings.